Trailers use to run in mountains for up to 60 miles in a row, on rocks and unstable grounds. Consequently, they need light shoes providing the best adherence and drop shot. Their issue is that after only 1000 miles (which is 1 or 2 months for some users), one part of their shoes is out of order and they need to replace them. Face to famous brands such as Salomon, Adidas or Reebok, RaidLight needed to enter in the market with the most innovating product in the market. 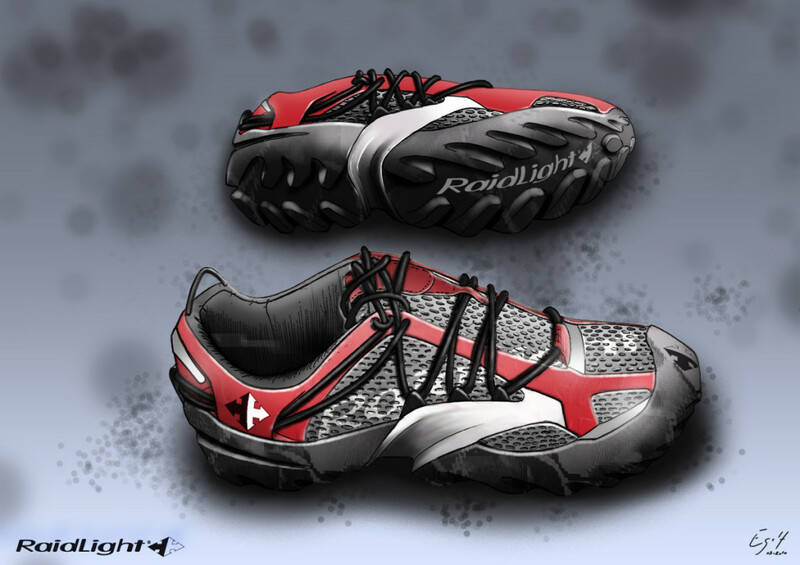 It is how the RaidLight Custom Shoes is born : the shoes is sold with the accessories you need to go on any areas you need (even sand and snow), you can replace the parts providing drop shot (and jump to use less energy) and send back your shoes to replace your soles. 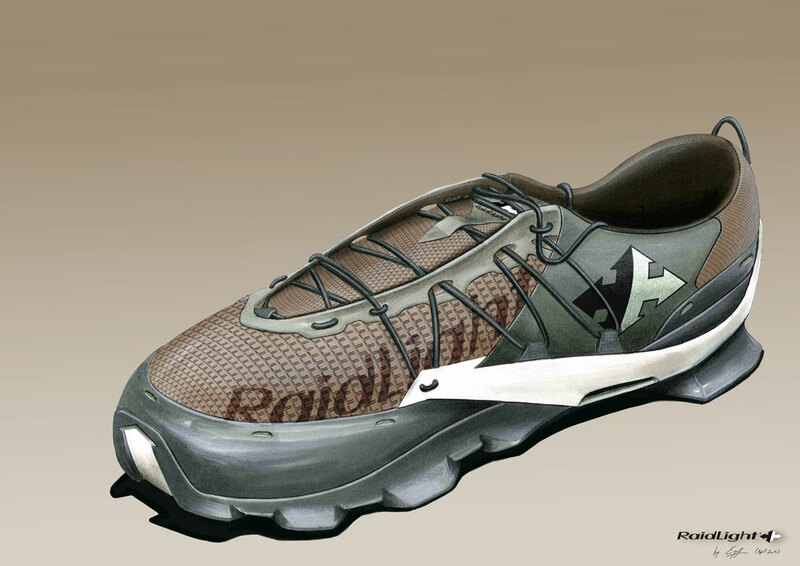 More you use the Custom Shoes and more they provide savings : they can be used at least 3 times longer than any other competitor’s product. 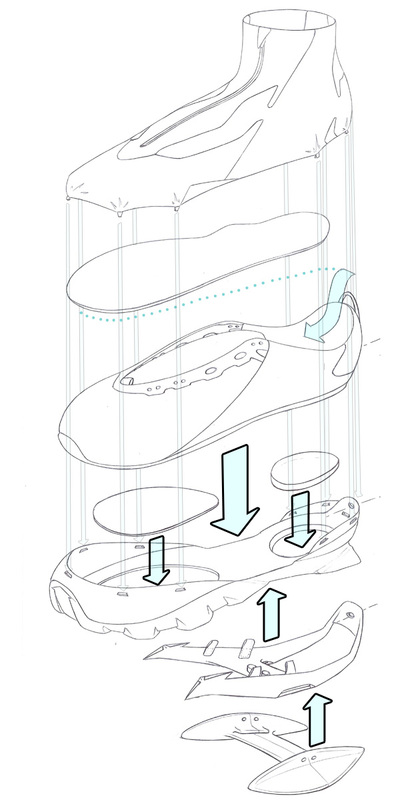 Here is a schema of how the accessories fit on the shoes. 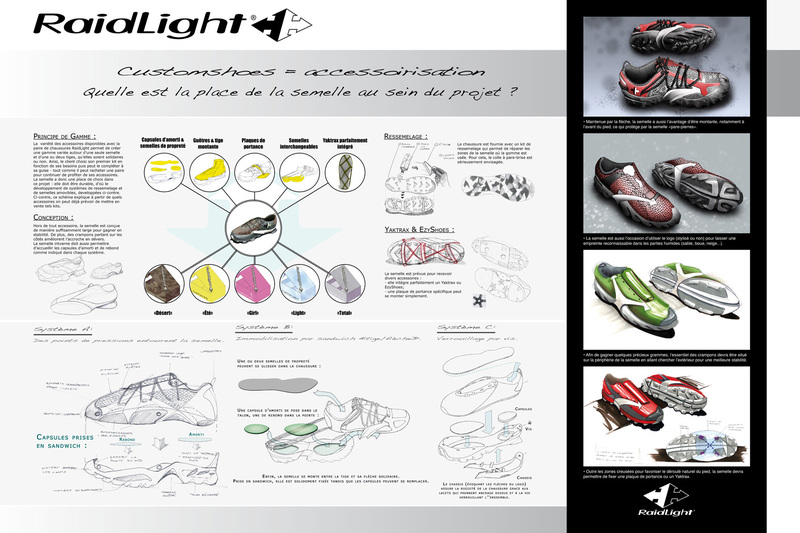 It was also for RaidLight the opportunity to create an eco-system for its shoes. 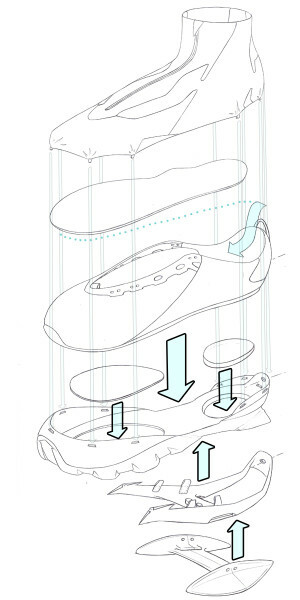 For the users, it is the possibility to have the shoes perfectly fitting their needs.